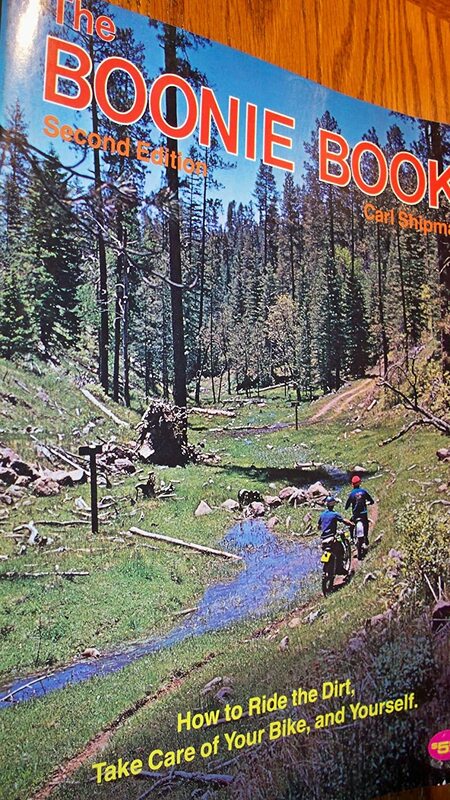 One of Motocross that makes the difference in a race is the Glasses, because with a clean view you can see all the details of the track with greater ease and even get tired less on the trails, and you can see in advance all obstacles. 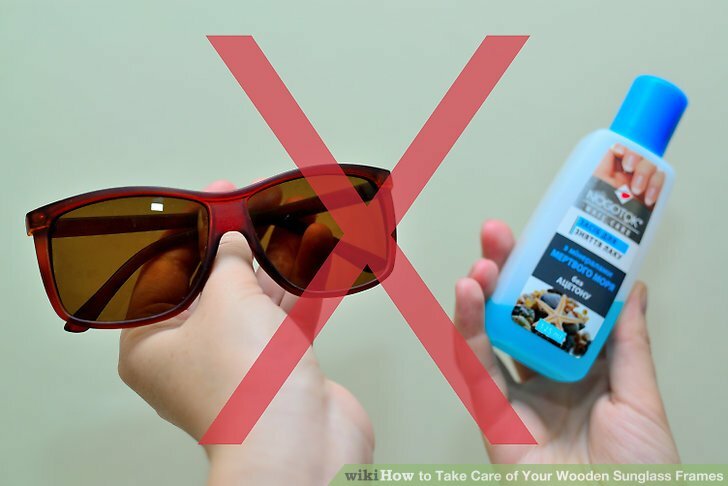 Exactly why the care with the glasses are essential. 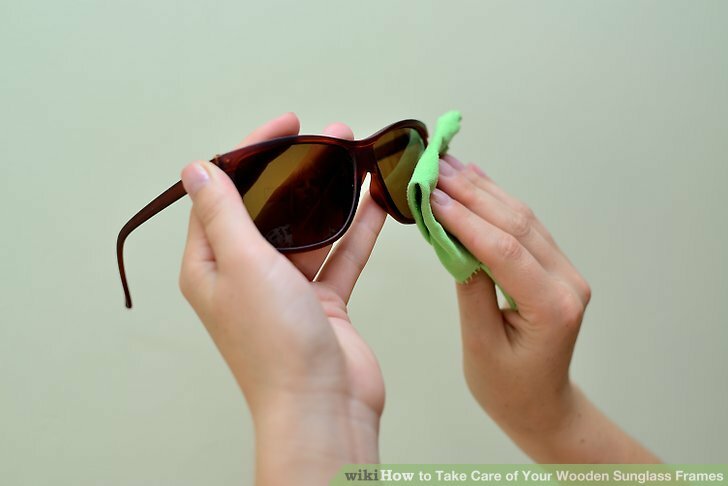 We’ll show you an easy way and practice of how to clean your glasses, or “goggles” as they are called in English, without scratching so much the lens. 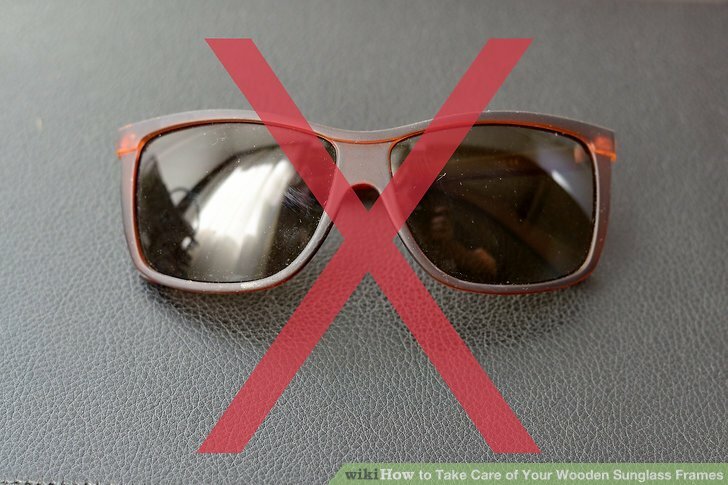 First we recommend that you use the tear-off , an excellent product to protect the lens of stones, twigs or the dryness by clay, thus makes the job left only the frame for cleaning, skipping a few steps below. After taking all the equipment store your glasses in a door-glasses (or improvise a bag) keeps it from being scratched in shipping. Remove the lens from the frame, just pull that are all plugin. With your finger to remove the mud with calm, never with cloth, because their material let those thin risks that hinder vision. With the lens clean you can let it dry, and take the frame. 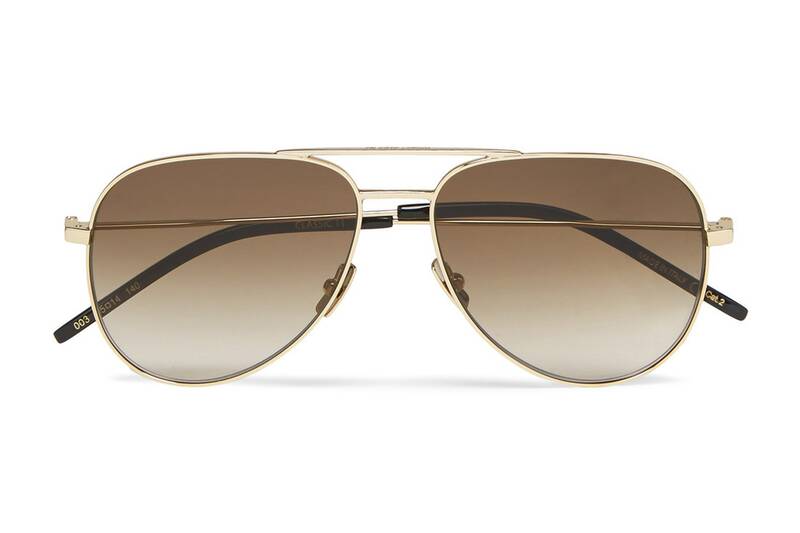 The tape of the glasses can water and rub with a cloth. 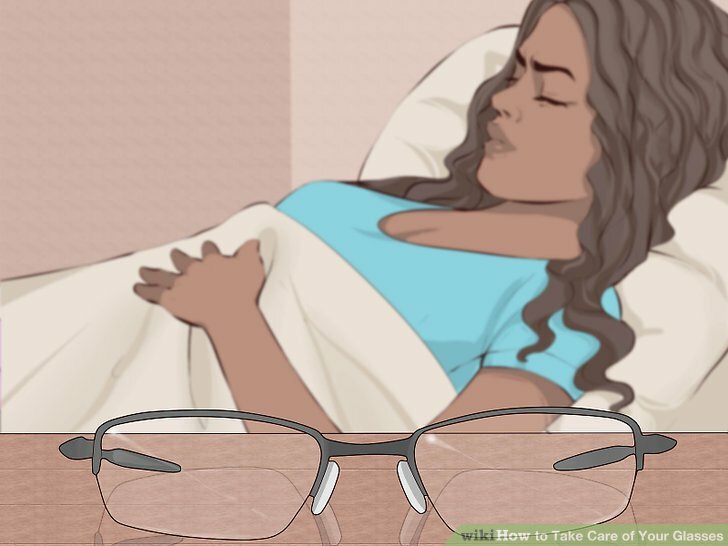 The frame if you have to wear the glasses again in a short time you can spend just a damp cloth, or spend an entire it water, being careful with foam on the top so you don’t tear, because they are very thin so that the glasses don’t fog. 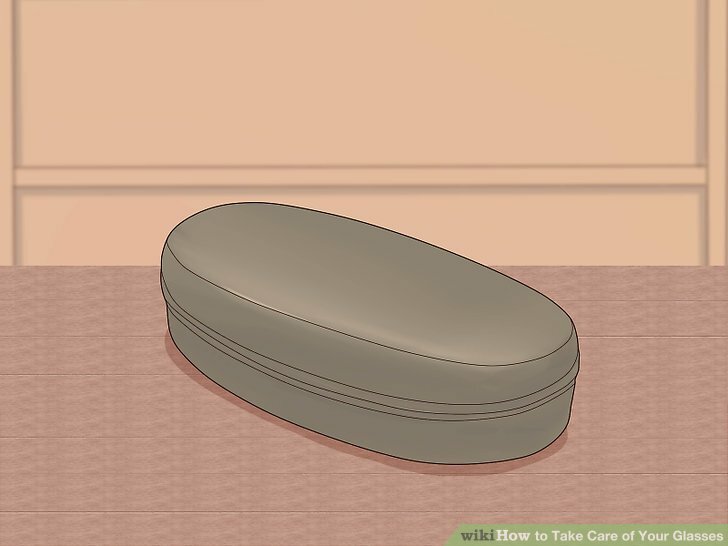 Once everything is dry, wash your hands to remove the fat and just mount the lens again in the frame by placing the pins. Make sure was tight fittings, so you don’t fall on the way. 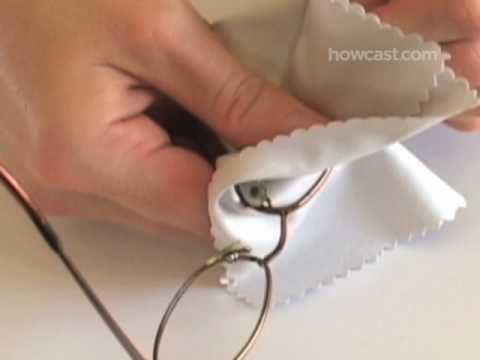 With the bag that comes in most glasses even you can get the tags that are always on the lens, or a cotton cloth. Finally put it away in the bag and door-glasses again until the next time it is used. His goggles are ready to be used again, and extending the use of the lens and foam for much longer. Remembering that the lens and foams don’t last forever, are just a few glasses to care to hold more. 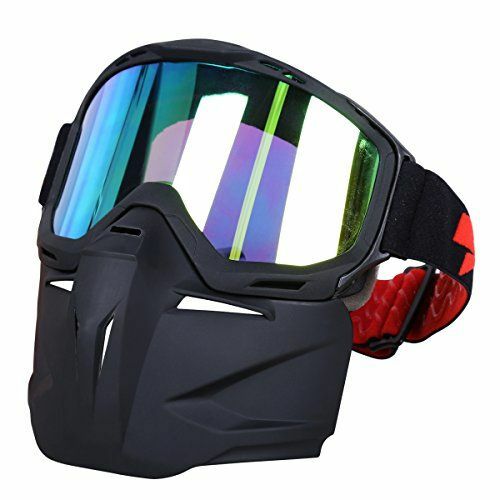 Another tip is to never let the glasses in the helmet when not actually using it, so don’t lose the elastic tension. 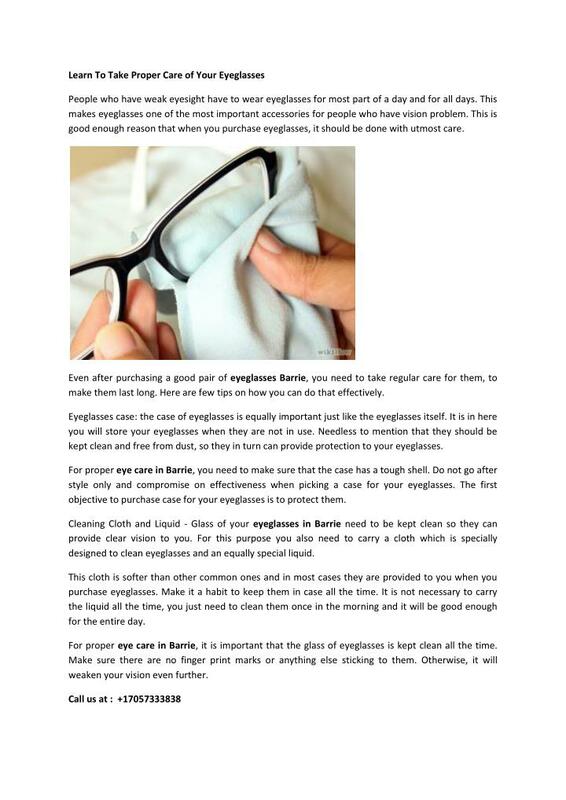 These were our tips for a better conservation of your glasses, and you, how do you take care of them? That Chic Mom-Are You Taking Care of Your Eyes?